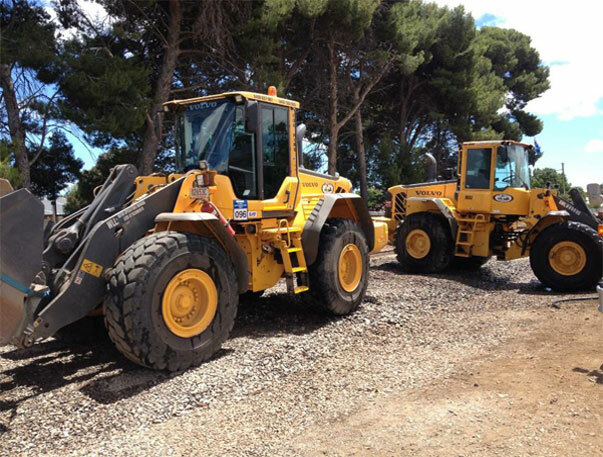 A professional family owned business with extensive experience in rail and tram construction. Our modern, fully maintained plant is operated by an experienced skilled team. Our Melbourne office has maintenance facilities and we have the ability to fabricate our own gear; trolley’s and attachments. Our professional team have been selected for their quality of work and ability to get the job done.